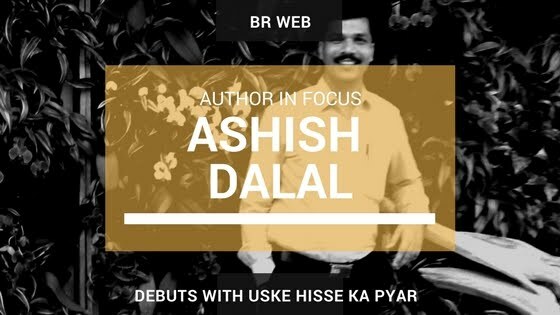 Author Ashish Dalal - Hindi Literature Springing! 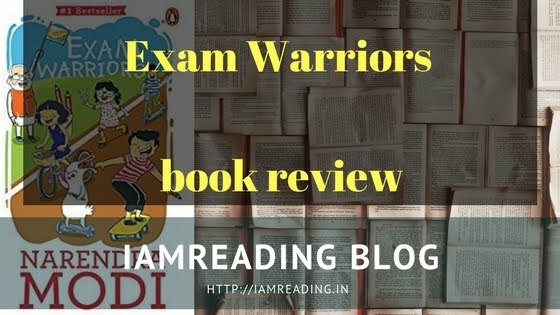 For Ashish, short stories or any other forms of literature are the medium to explore various aspects of life for the authors and for the readers, literature becomes the medium to understand life through the understanding of the authors and thus, the authors have a great responsibility to carry! "मां और पत्नी के बीच उसकी हालत सुपारी की तरह थी जिसे सरौते का वार कहीं से भी होने पर कटना तो था ही । शादी के बाद राखी और मां के बीच होते छोटे मोटे झगड़ो में जब भी उसने बीच बचाव करने की कोशिश की तो उसे ही तरह तरह की उपाधियों से बेवजह ही नवाजा गया था । मां के पक्ष में बोलने पर ‘मां का लाड़ला’, तो बीबी की ओर होने पर ‘जोरू का गुलाम’ जैसे ताने सुन सुन कर उसके कान पक गए थे । वह खुद ही नहीं समझ पा रहा था कि अपनी महिला मित्रों और राखी के बीच आसानी से तालमेल बनाने में जब उसे कोई परेशानी नहीं होती, तो फिर मां और राखी के सम्बन्धों को वह एक साथ क्यों नहीं सम्हाल पा रहा है।"
And you can feel the agony and vistas of the dilemma in the lines above. And for the good of the readers, they will also feel a sense of resemblance because of the Hindi language used by the author. 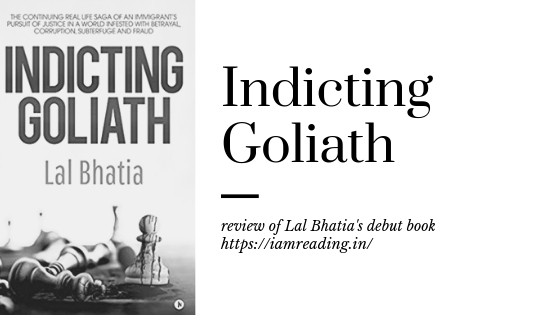 Ashish Dalal has done almost the same with every other short story in his book and in each of them, you will find a different aspect of life and relationships being narrated which will offer you great insight and in-depth analysis through the medium of fiction. Born and raised in Madhya Pradesh, India, Ashish currently lives in Gujarat and works as a manager. However, his interest in literature and his passion for writing make him more a writer and manager only during the working hours. He is well-known among the writing fraternity of his locale and also beyond that. His debut with Uske Hisse Ka Pyar is sure to take him to the new heights of literary production and he will be well-recognised very soon! Don't forget to order his book when it's available on Amazon for pre-ordering on 15th of November 2017! Happy Reading!